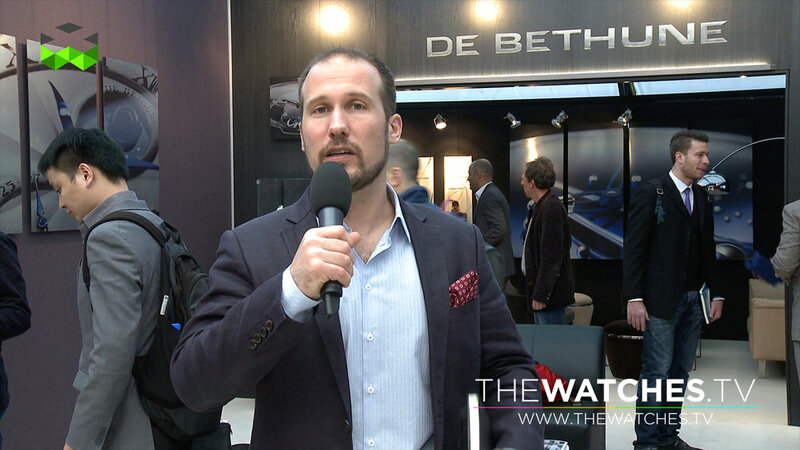 Ten years ago De Bethune introduced the DBS model for the Only Watch charity auction. This collection evolved to become the DB28, which is now the brand's iconic line. 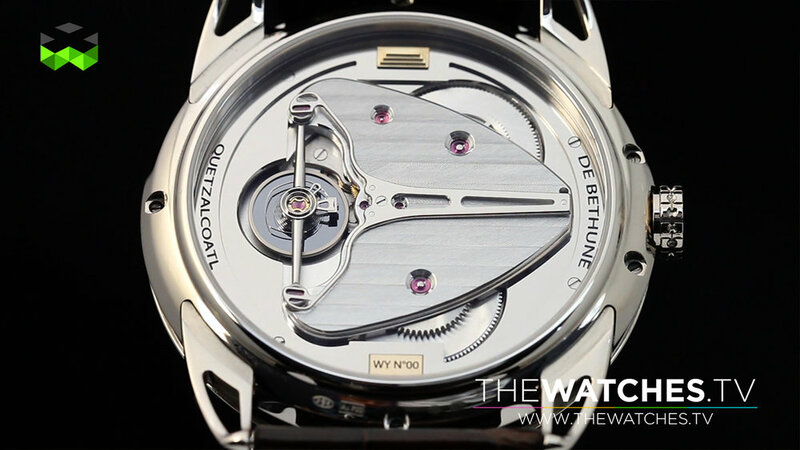 To celebrate this special birthday, De Bethune launched a new limited edition of the DBS outfitted with a new dial made out of a titanium ring and including blued stell balls and newly designed hands. 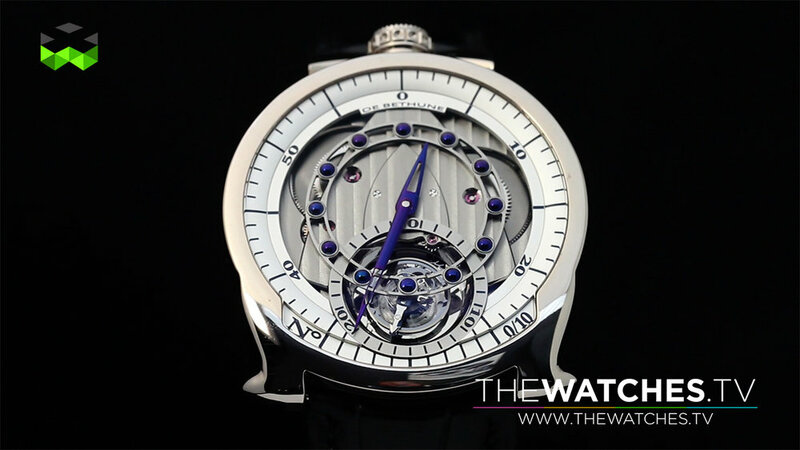 Of course, the caliber is spectacular proof of De Bethune'sknow-how with a titanium tourbillon that beats at a frequency of 36,000 beats per hour. 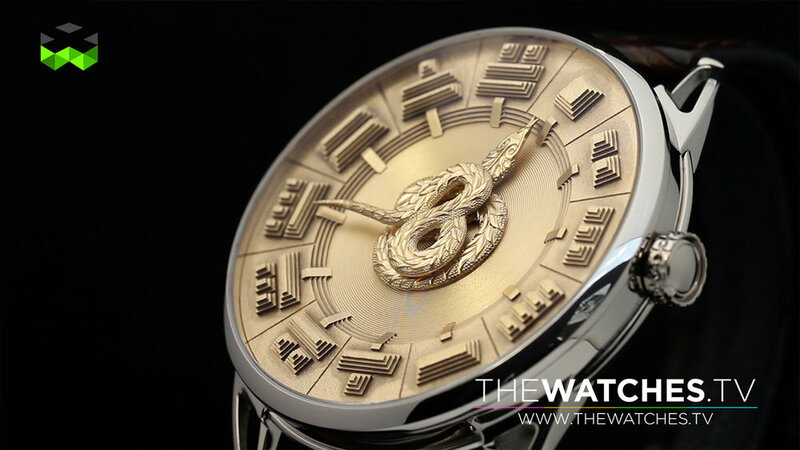 The second model is a mystical one: the DB25 Quetzalcoatl. In the middle of the dial, the sacred feathered snake makes revolutions to display the time: His head indicates the hours, his tail the minutes. This mythical, precolombian animal is actually the god of time and agriculture, the one that connects the mind with the body, the most powerful of all divinities of ancient Central America. The indexes are interpretations of Aztec temples as seen from above. The whole design and meaning of the watch is to be an invitation to consider life and ourselves from a different angle, with more distance, and to think for a while about our place and role on earth.